For more than 60 years, Café Volio has been using the best hi-altitude coffee varieties in Costa Rica to produce this quality product. 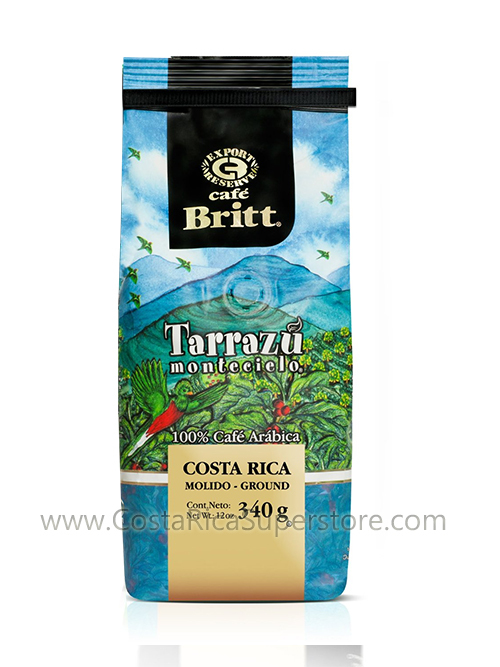 Excellence in the beans choice and a high-standard post-harvest process, gives a great aroma and taste. 340g (11.9oz) bag.